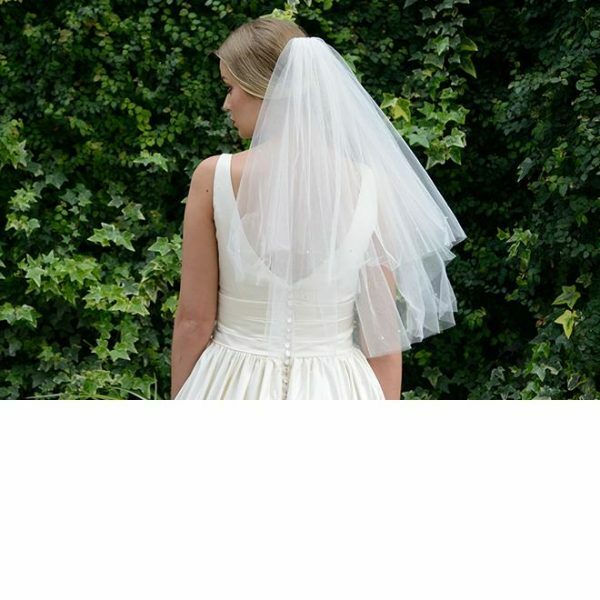 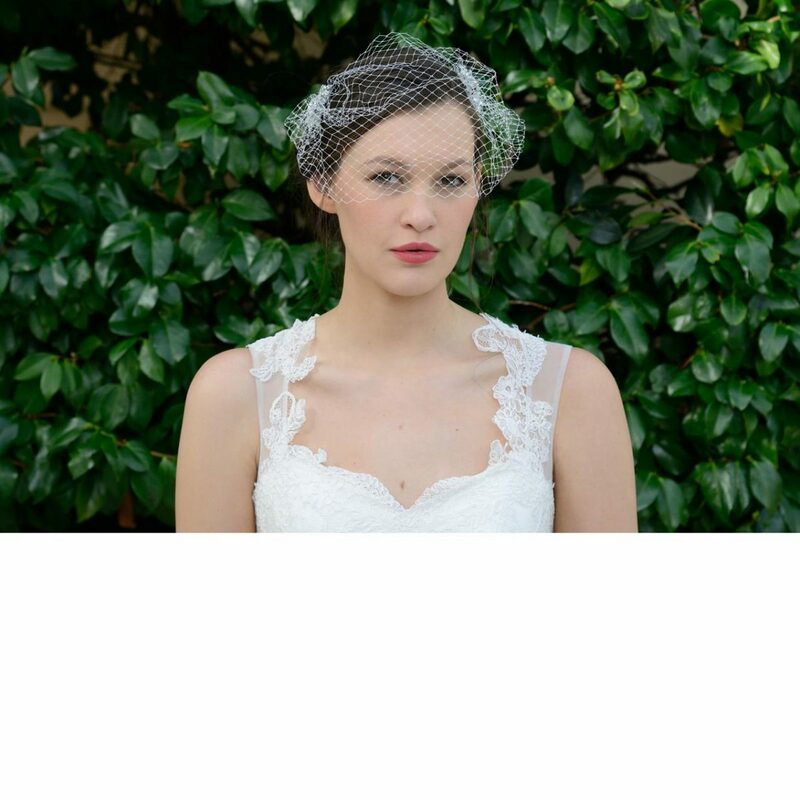 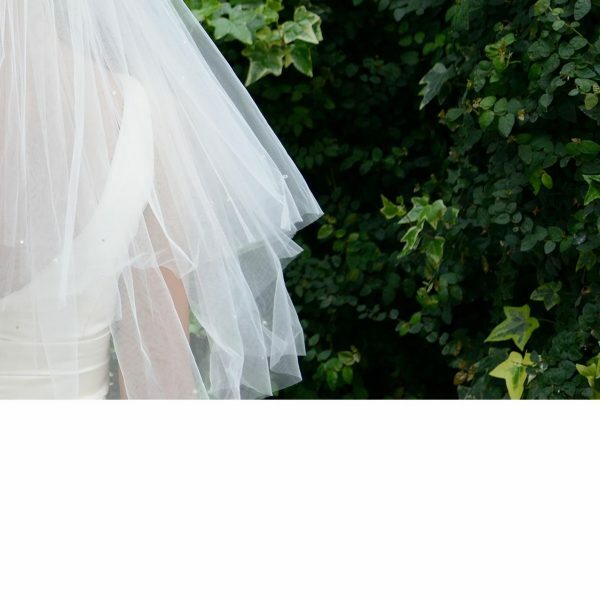 This fabulous crystal birdcage veil is perfect for any bride wanting to create that authentic 1950s look. 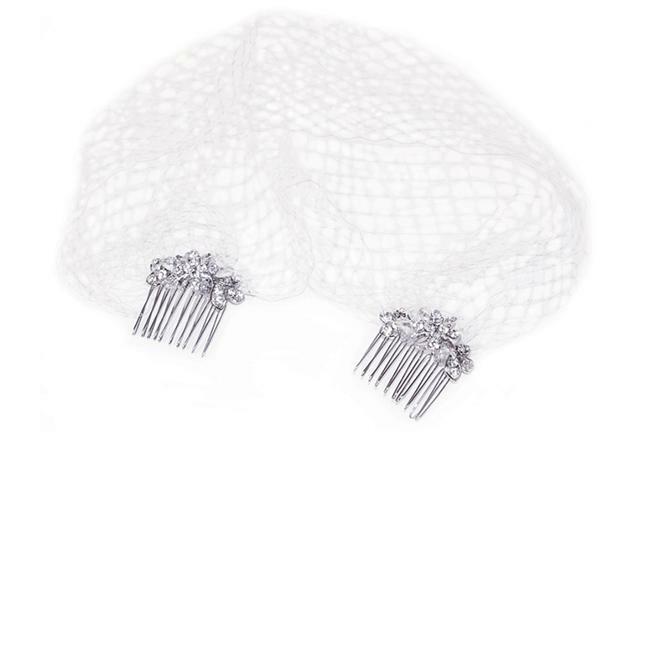 A delicate veil that sits over the eyes is beautifully accented with a crystal encrusted comb with floral detailing at either side. 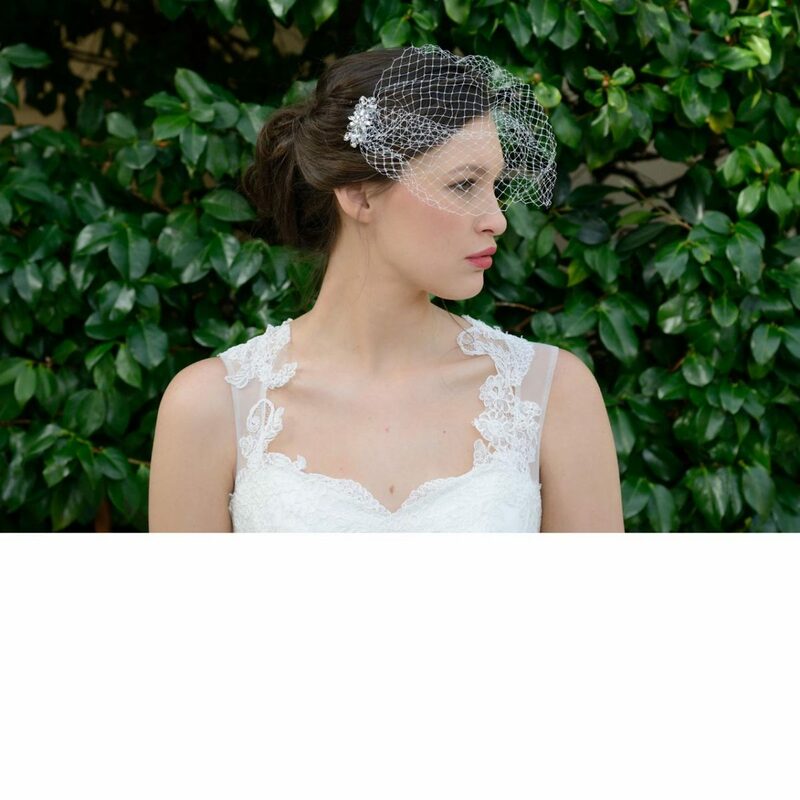 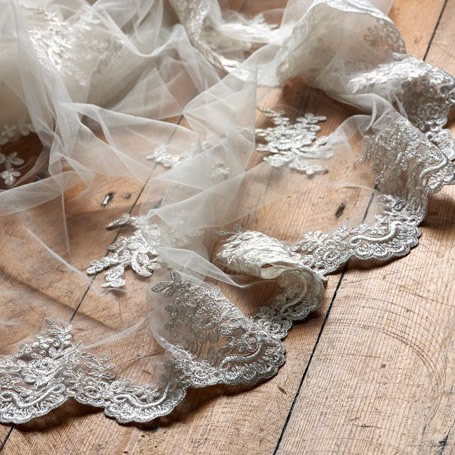 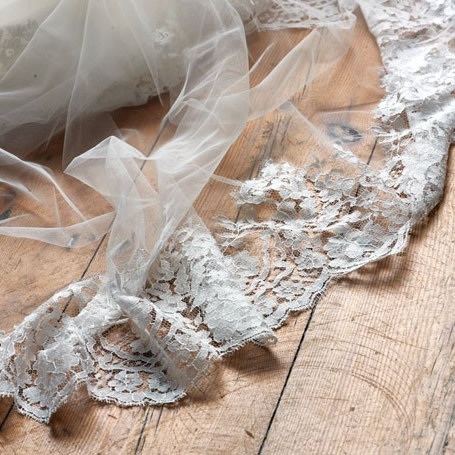 Ivory and Co – Crystal birdcage veil is oh so pretty and complements any vintage gown or wedding theme!